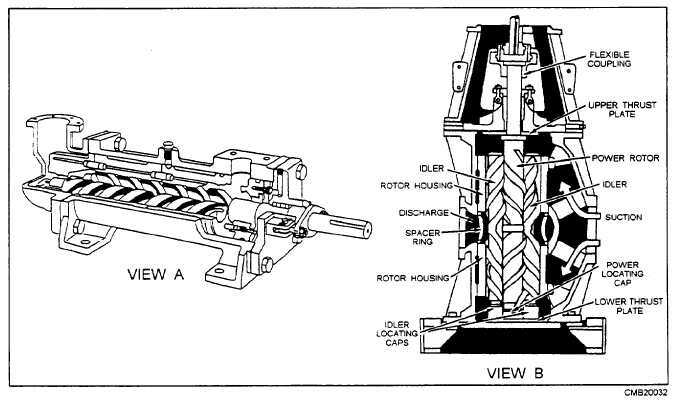 Home > Construction Training Manuals > Construction Mechanic Basic Volume 2 > Figure 3-9.Helical Gear Pump. Figure 3-9. 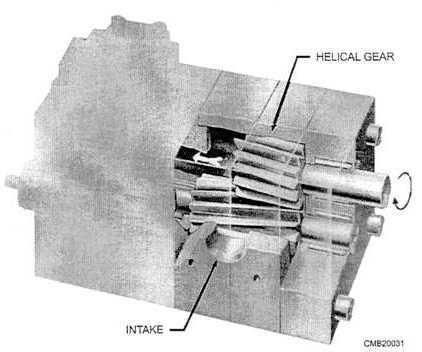 - Helical gear pump. Figure 3-10. - Screw pump.